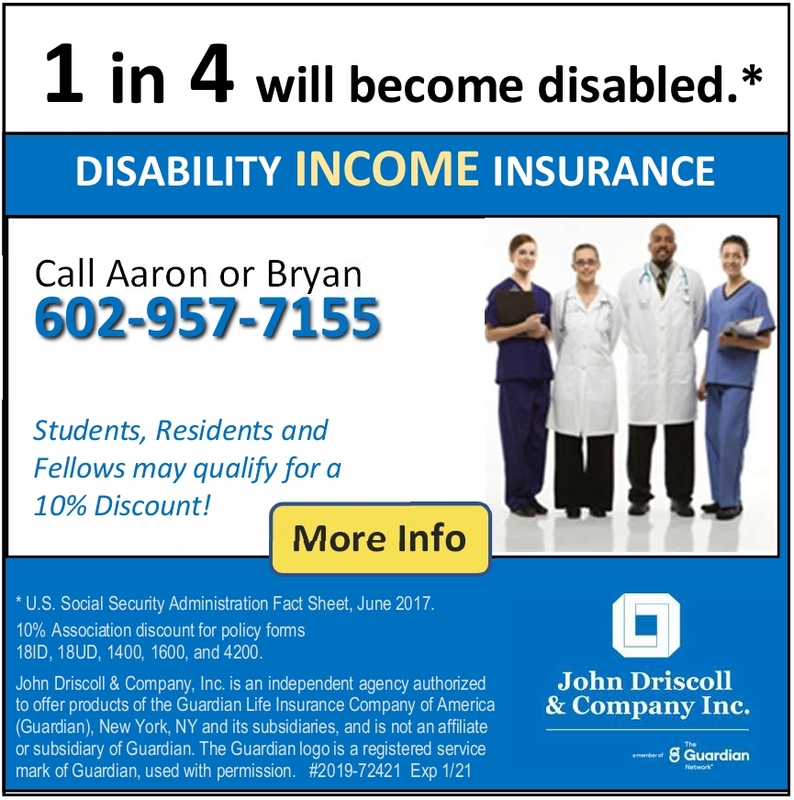 The Arizona Medical Association (ArMA) is a voluntary membership organization for all Arizona medical and osteopathic physicians. Over the last 126 years, ArMA has provided effective legislative advocacy, professional leadership, and built strong community relationships. 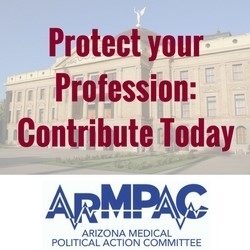 We invite you to join the over 4,000 members of the Arizona Medical Association as we advocate for the freedom to deliver care in the best interests of patients and health for all of Arizonans. ArMA is Arizona's House of Medicine. ArMA now has a temporary location while we continue the search for our new home. Our new complex The Peak is located at 7301 N 16th Street, Suite 102, Phoenix, AZ 85020. Phone numbers will remain the same throughout our time at this temporary location. Please check back on our website for updates as we will continue to provide information once a permanent location is decided for ArMA staff.